Today I want show you clothes from dresslily. 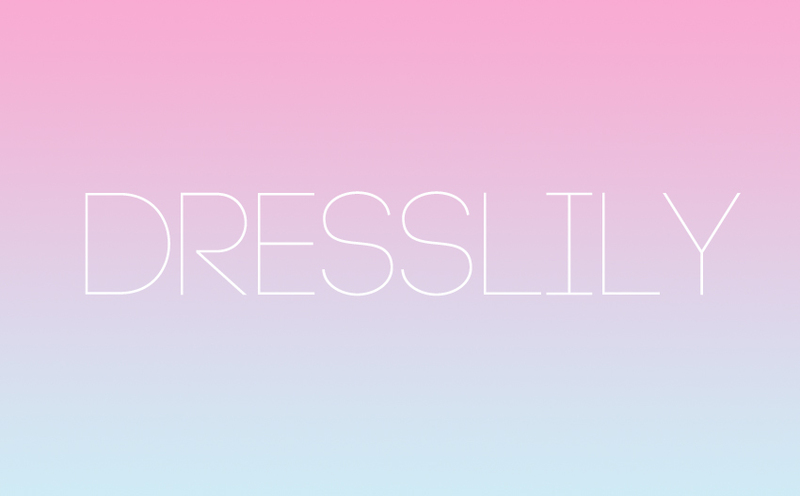 DressLily is a leading international online fashion clothing and accessory store. providing maximum choice and convenience to our discerning clientele. with a professional dedicated service to our valued customers from all over the world. Today for the first I will show you Cosplay Wigs. They really have a very large selection of wigs and prices are favorable. I think wigs are the ideal thing for all people who have hair problems and lack of it. Whether it's genetics, hormones or some type of disease, it can come well. In addition, they can help us try out a different hairstyle and hair color. So the easiest way to determine whether to change the hairstyle or not. Because we can remove the wig, and we can not easily return the hair. For me is very important the care of my hair, I love to create diferent hairstyles every day! There you will find products for any type of hair and make it better! View more and buy on Dresslily. 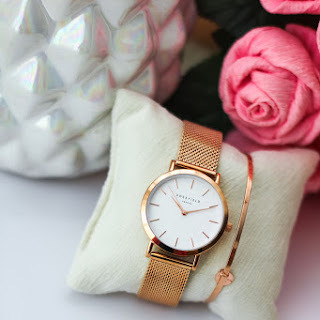 All these products are available at very affordable prices at dresslily! Dresslily offer many sales every day so we can buy many product at low prices.